Hong Kong has put a great effort in welcoming global firms to come in, and the support from the government makes it really easy for everyone to set up a business here. Enfusion was founded in 1997 as a financial technology consulting company primarily focused on hedge funds. Today the firm boasts over 400 top-tier clients and is the leading provider of cloud-based investment management software, outsourced middle and back office services as well as data analytics. Enfusion launched an all‑in‑one solution Integráta, a bespoke cloud-based, fully integrated platform in the market that provides clients a full front-to-back investment management solution through a single data set. They also offer middle and back office fund services used by investment managers to streamline operations and reduce overhead expenses. 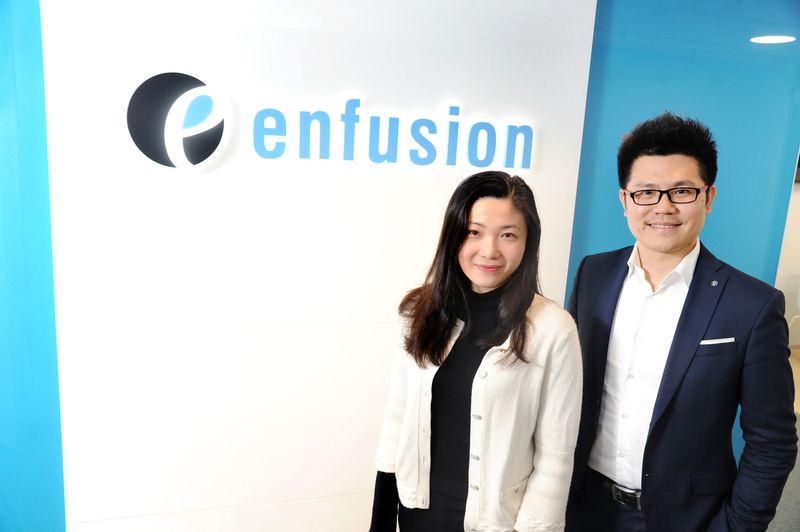 With its Hong Kong office set up for more than three years, Enfusion is already planning for expansion. 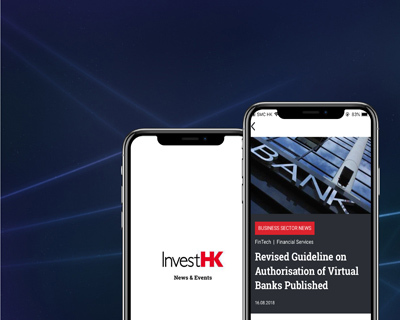 “Our overall goal in APAC is to expand into other regions with satellite offices, such as in Singapore, Mainland China and Australia,” said Feng, adding that Hong Kong office as the regional headquarters will be a fully functional and self-sufficient office that supports the region.